The outdoor world around us is full of wildlife of all kinds, and it’s mostly delightful. Take a moment to imagine how barren and bleak the world would be if it were not for the variety of plants, animals, colors, and textures that we find all around us. Not a pretty picture. However, there are times when that wildlife is NOT so delightful, and for all the times when you’re asking Google for “pest control near me,” our exterminator in Wisconsin is here to protect you. 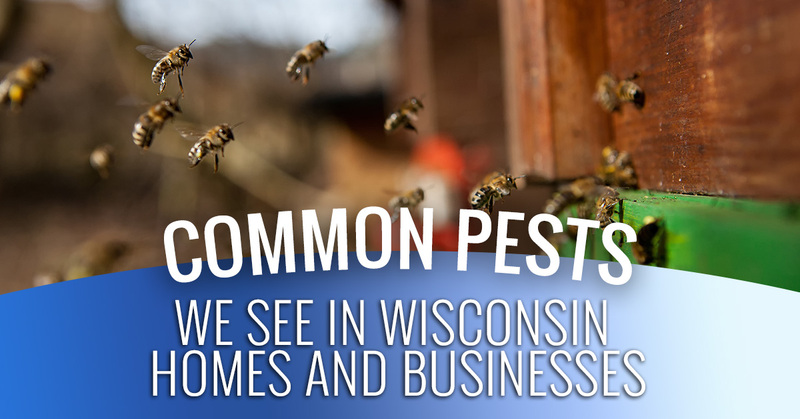 In this article, we’ll talk about the wide variety of common pests that we see in homes and businesses in Eau Claire, Menomonie, and the surrounding areas. 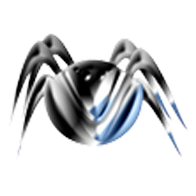 Related: Poisonous spiders are not insects, but their bites are toxic to humans. Fortunately, the black widow and brown recluse spiders are not native to our area and are only rarely found in Wisconsin. 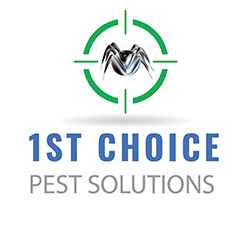 No matter what kind of varmint is troubling your property, 1st Choice Pest Solutions can take care of it safely, effectively, and humanely. A lot of people are surprised that birds can be pests, but it’s sometimes true. In particular, their nesting habits and droppings can occasionally cause problems for humans. 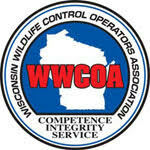 In addition, woodpeckers can cause structural damage to your home by drilling holes. Related: Bats are not birds, but they can occasionally require the services of an exterminator. Even though bats are beneficial overall, if they have chosen your home or outbuildings as their roosting area, you shouldn’t risk being bitten by trying to remove them yourself. If you are in need of residential or commercial extermination, please contact our friendly exterminators to describe your problem and get a quote. We look forward to leaving your home or business pest-free!